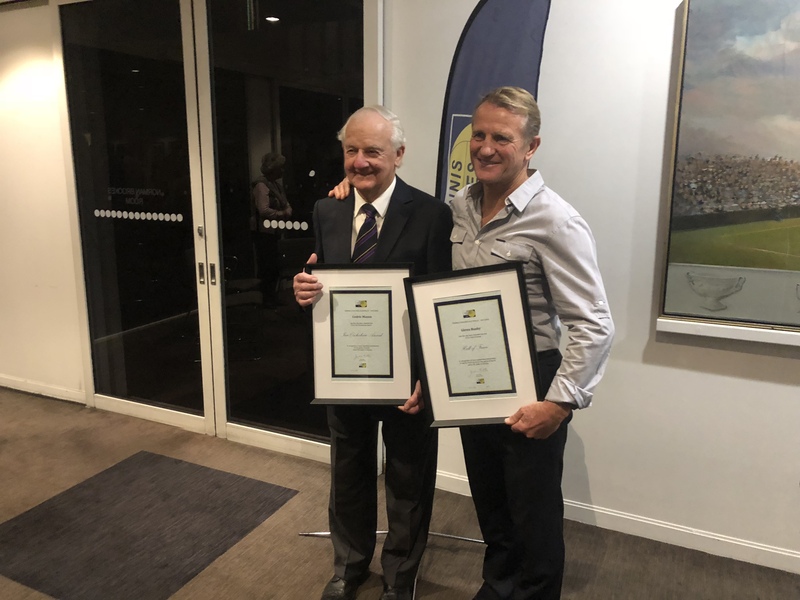 In his speech Rob recounted the joy of being awarded Life Membership and what it meant to him. 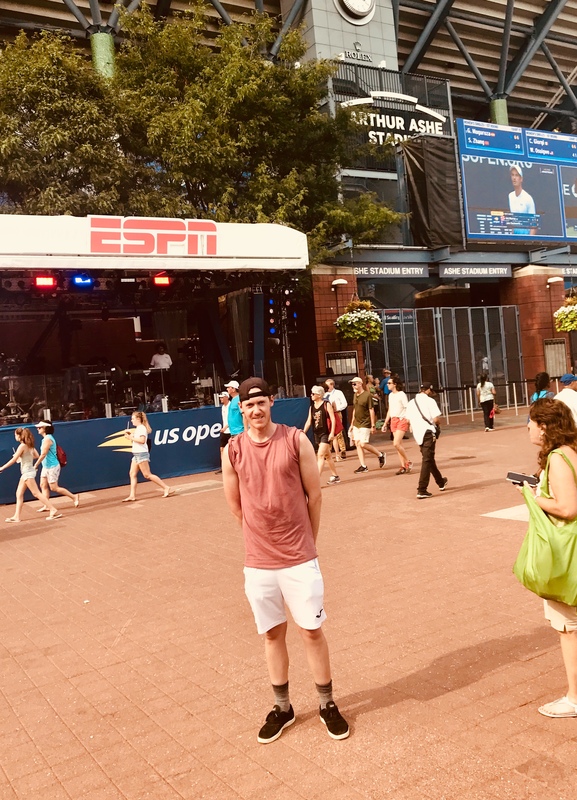 He also recalled the great lifelong friendships tennis afforded him and the pure fun and exhilaration of just competing as a junior. This sometimes is lost on our current generation of players and parents. 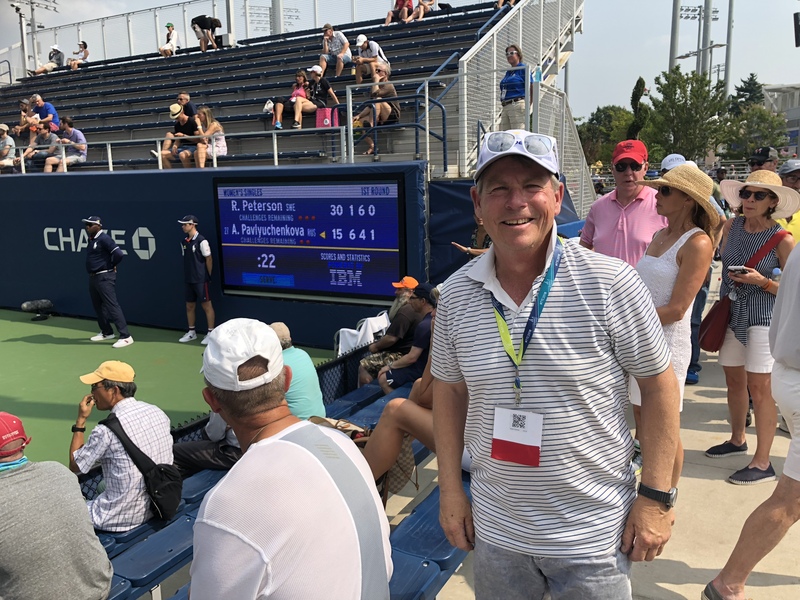 Rob also was integral and the great driver of forging a wonderful relationship with the United States Professional Tennis Association through their amazing CEO John Embree and Director of Membership and Certification Amy Buchanan. 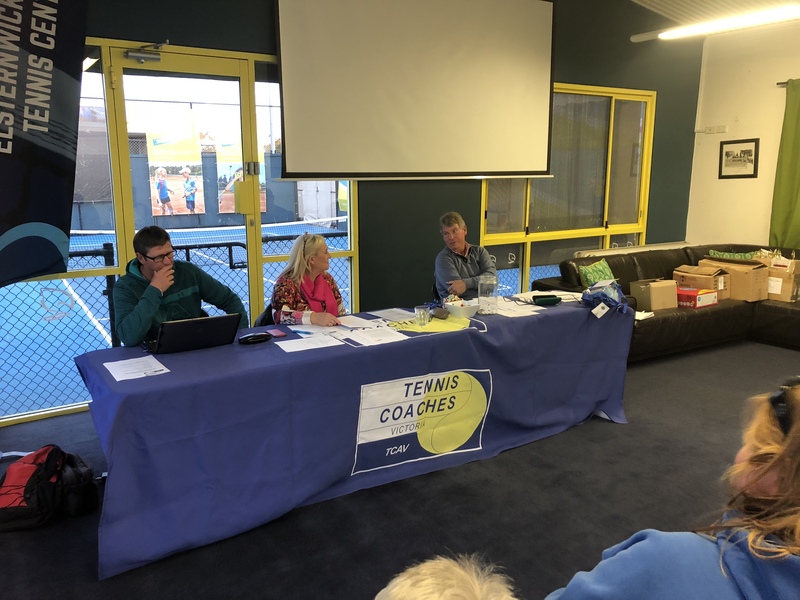 This is an incredible opportunity and benefit for our TCAV members who for a small fee and with no extra assessment can align with the USPTA as an international member. 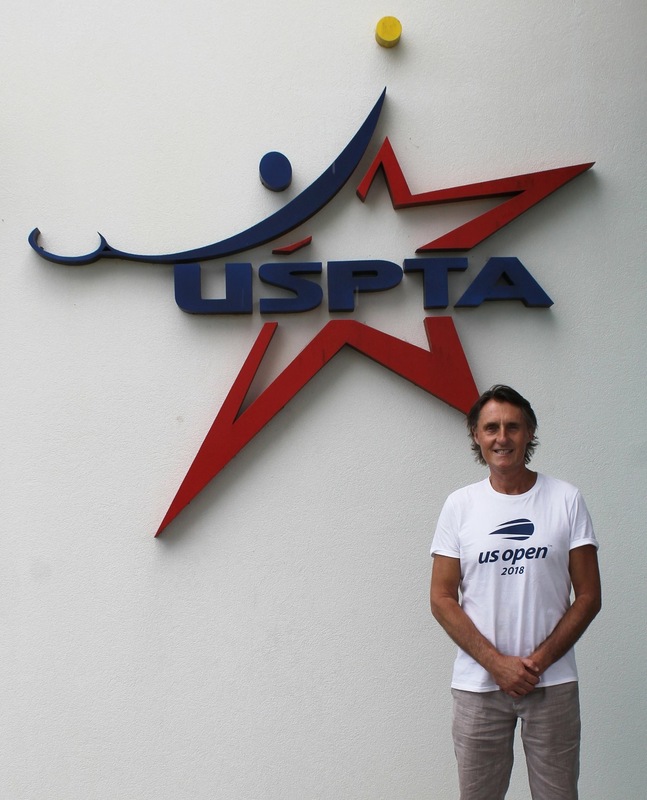 TCAV and USPTA have a combined 150 years of providing service, support, and education to coaches around the world. We recommend all of our members Club Professional and above take advantage of this wonderful offer. 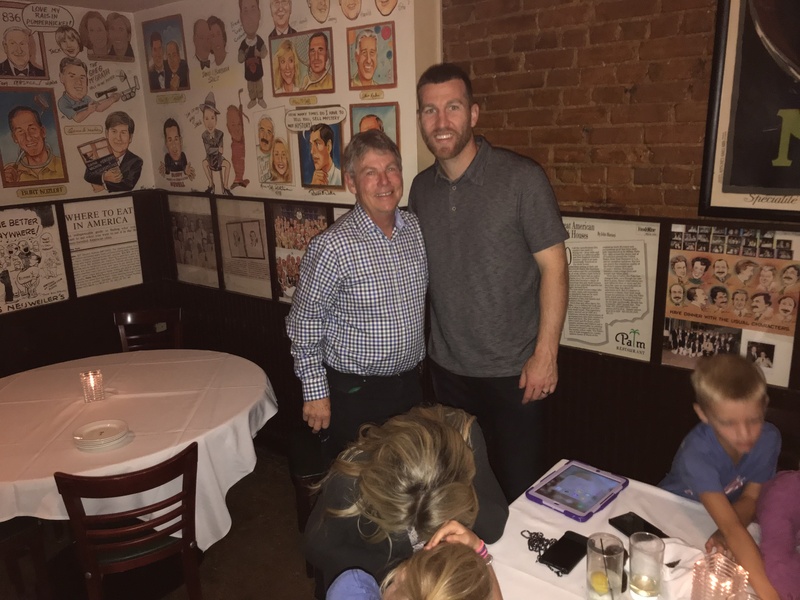 A highlight of Rob’s trip to the USTA/USPTA Tennis Teachers’ Conference in New York City was during a dinner with USPTA and JPTA dignitaries Rob had a chance encounter with the legendary New York Mets 3rd baseman Todd Frazier. Rob is a manic Mets fan and had watched Todd perform his magic live the previous evening. 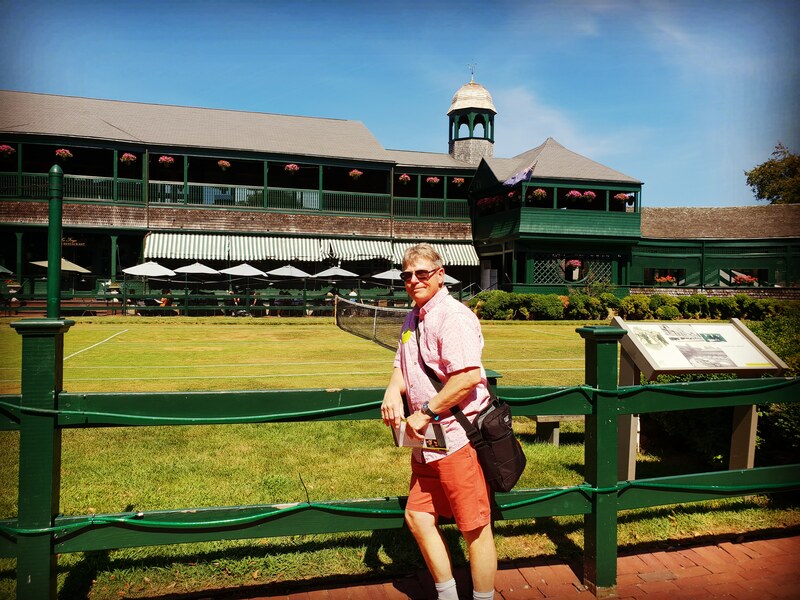 Rob also ventured to Newport Rhode Island to visit the International Tennis Hall of Fame. 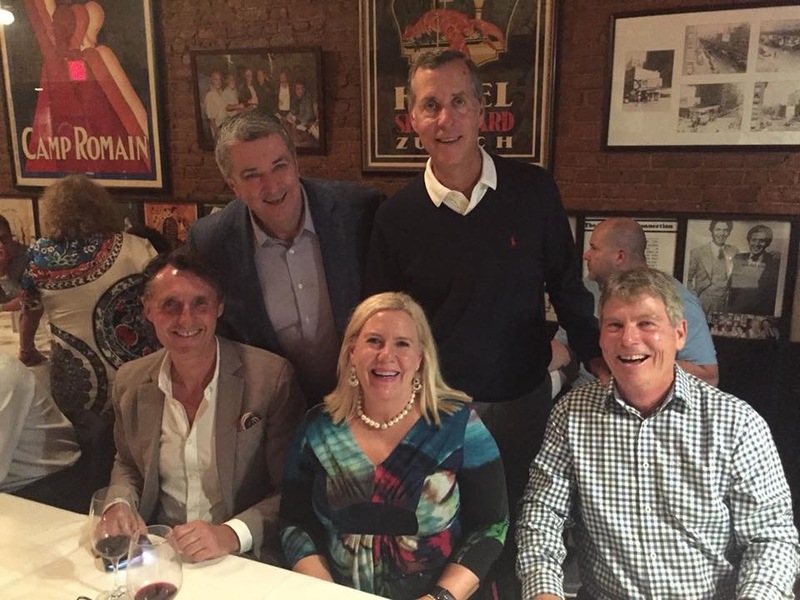 Congratulations and thank you Rob Peterson for your passion, dedication, loyalty, and wonderful achievements as a highly respected TCAV Board member.